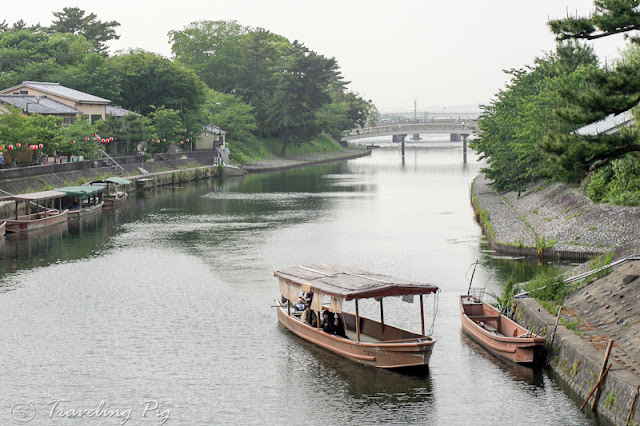 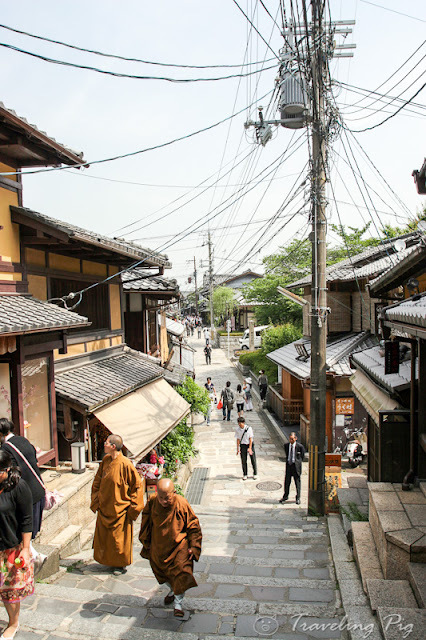 Kyoto (京都), just North of Nara, was the former capital of Japan so there's lots of history to see there, including 17 UNESCO World Heritage sites. Here's a few I was able to visit while there. 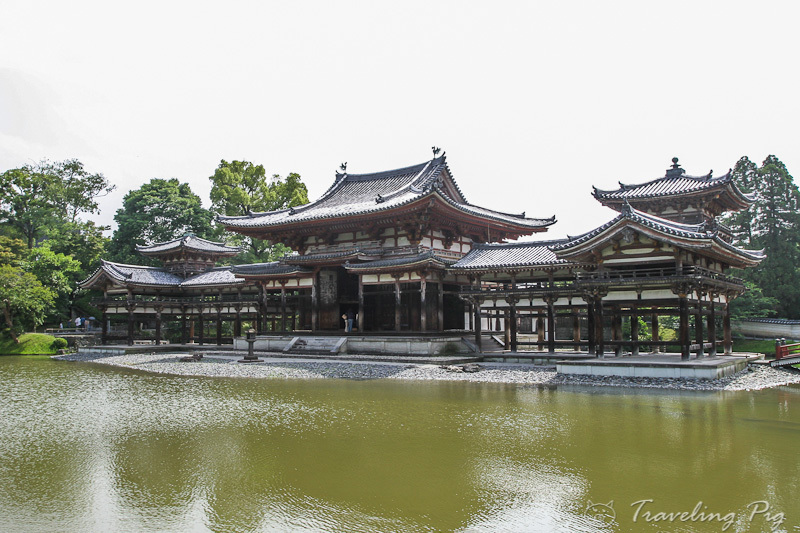 Byodo-in (平等院), but over a thousand years ago as a country-side retreat but is now a Buddhist temple. 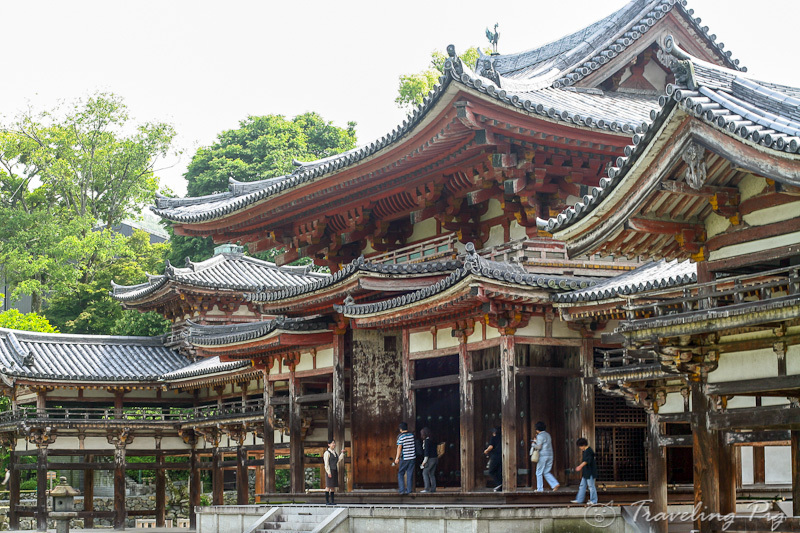 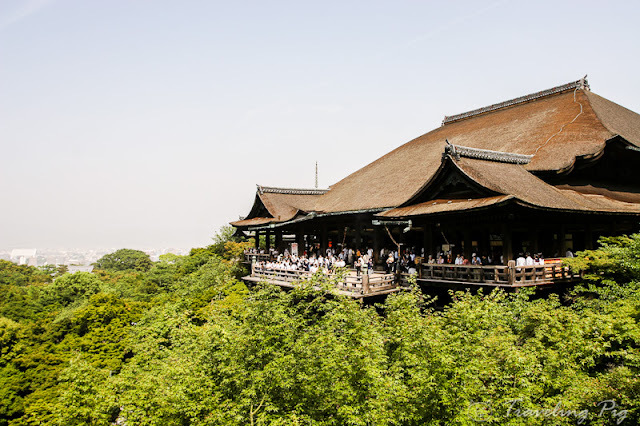 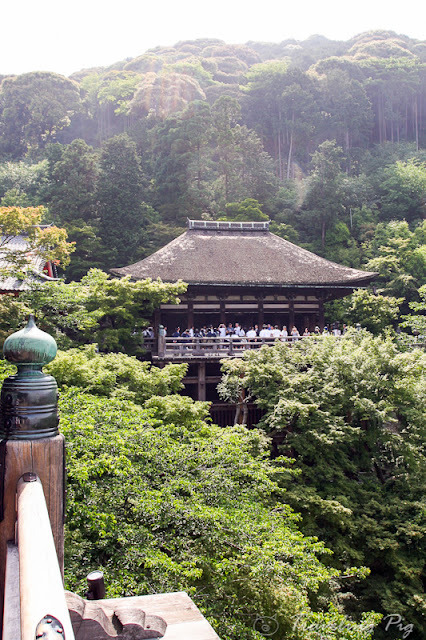 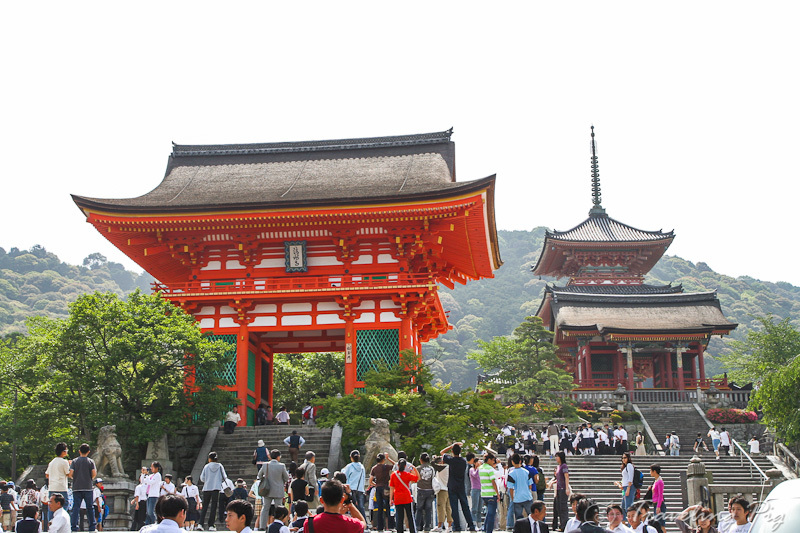 The main hall of Kiyomizu-dera (清水寺), one of the most well-known Buddhist temples in the country. Otawa Waterfall as seen from the wooden deck in the previous picture. 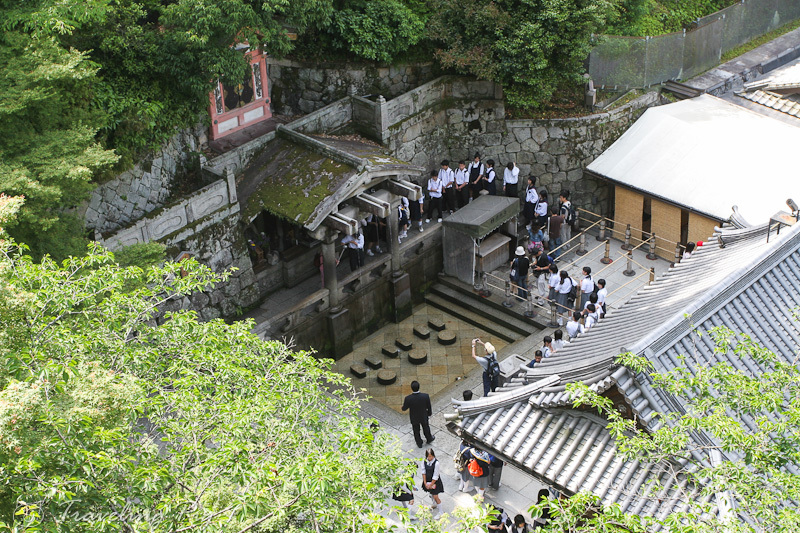 The people are lined up to drink from the water. Each of the three streams is suppose to bring different benefits.